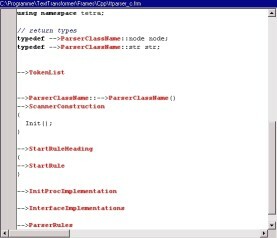 In the professional version of the TextTransformer you can export source code for a c++ class of the created parser. 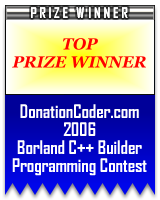 The code for the parser and for the transformations will be written at indicated positions in a code frame. These frames can be adapted individually for each project.